And this was the result. 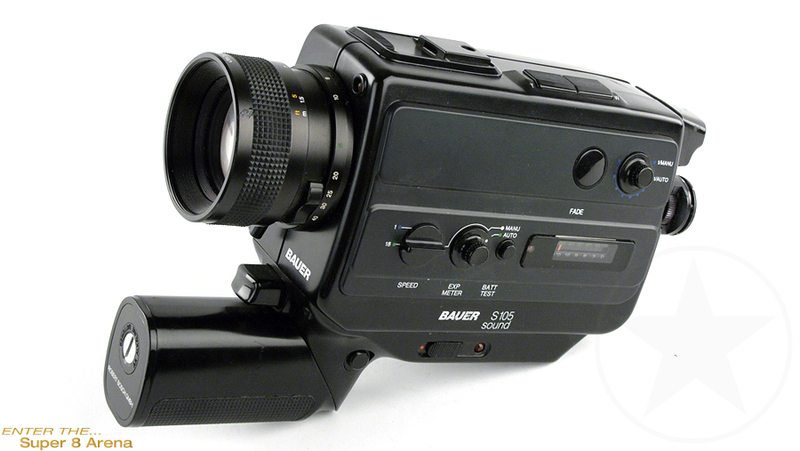 One of the last ever made cameras by Bauer. 100% Made in Japan, with unsurpassed quality and precision you would expect from a Takumi. Bauer is an unrivaled expert in motion picture photography, the Japanese-German joint-venture resulted in lenses and equipment of top quality. And this one was built to last with automatic exposure adjustment, automatic zoom and automatic fade/in and out or a shutter release with continuous run lock. Loaded with creative and reliable aids for convenient filming. 18, 36 fps instant slow motion, single frame. time lapse, backlight, fades, manual exposure compensation (stepless +/- 1 f/stop, perfectly designed for 64t or vision film).